Farfalle means “ butterflies” in Italian. 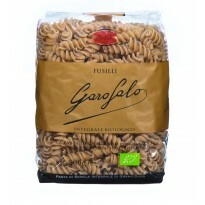 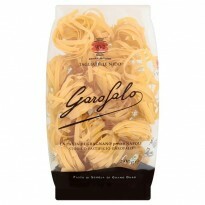 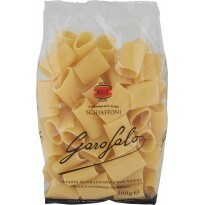 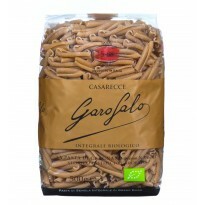 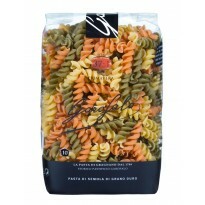 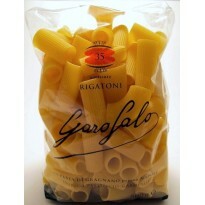 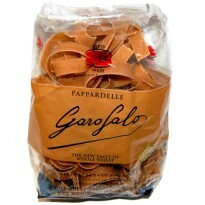 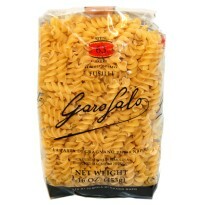 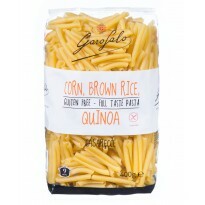 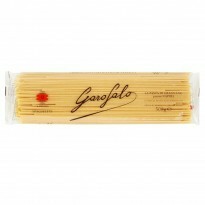 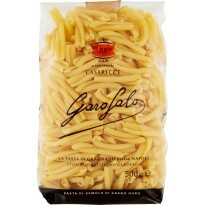 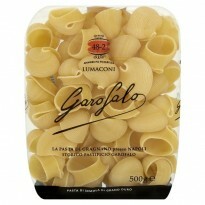 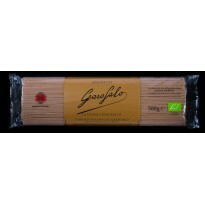 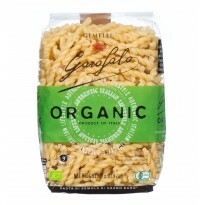 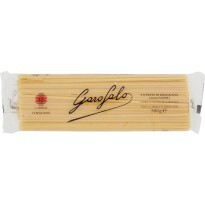 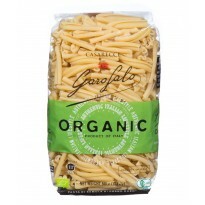 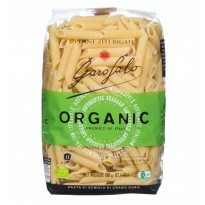 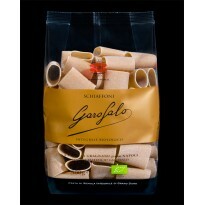 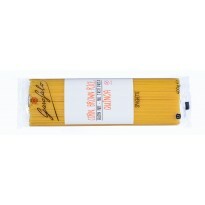 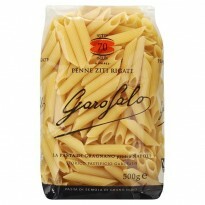 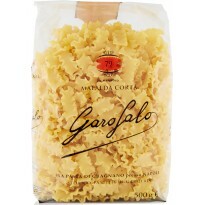 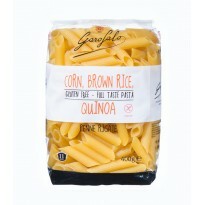 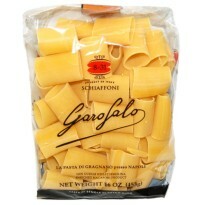 This bow-tie shaped pasta is artisanal pasta line made by Garofalowith the finest high-protein. 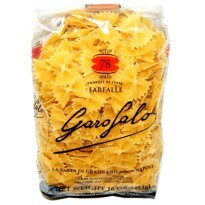 Farfalle means “ butterflies” in Italian. 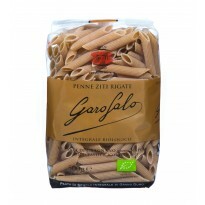 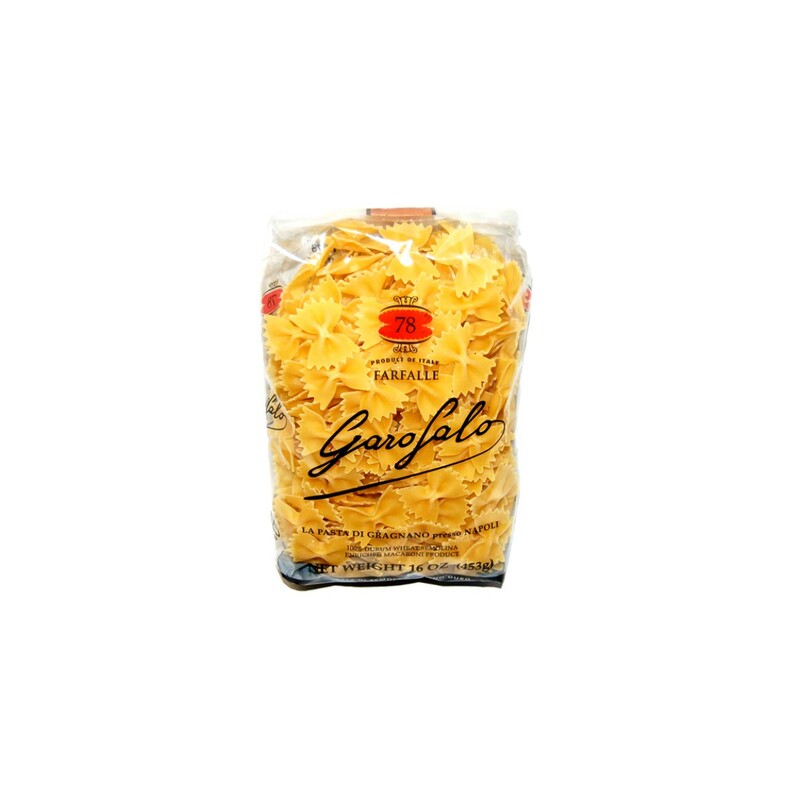 This bow-tie shaped pasta is artisanal pasta line made by Garofalowith the finest high-protein semolina wheat inGragnano , Campania , the birthplace of pasta making, it’s made from the highest quality durum wheat , pure water and is made with artisan bronze dies and dried slowly.